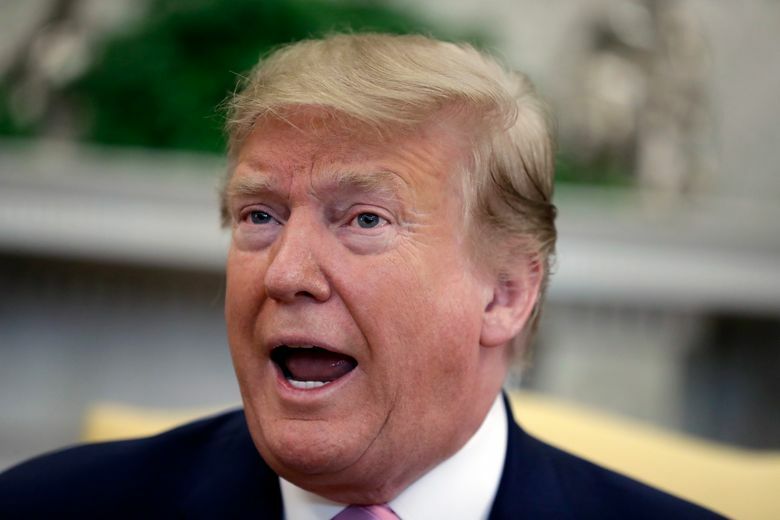 Responding to a trend in Washington state and other places, President Donald Trump plans to announce an executive order on Wednesday that could make it harder for states to scuttle pipelines and other energy projects based on concerns about their impact on water quality. Republican lawmakers have pointed to Washington state and New York in complaints that states use the permitting process to stop energy projects. A senior administration official told reporters there are problems with the way some states are interpreting Section 401 of the Clean Water Act. Under that section, companies must obtain certification from the state before moving ahead with an energy project. 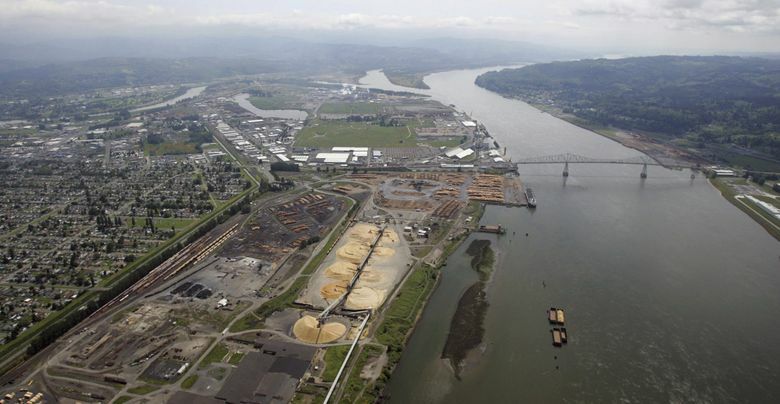 Washington state blocked the building of a coal terminal in Longview. New York regulators stopped a natural-gas pipeline when they determined it failed to meet standards to protect streams, wetlands and other water resources. Trump’s executive order, which he intends to announce during a trip to Texas, calls for the Environmental Protection Agency to consult with states, tribes and relevant agencies and issue updated guidance for the states to follow to comply with the intent of the landmark act. Presently, the secretary of state has the authority to issue permits for cross-border infrastructure such as pipelines. The executive order clarifies that the president will make the decision on whether to issue such permits.